I really love my job!! I love what I do mostly because I enjoy making friends!! 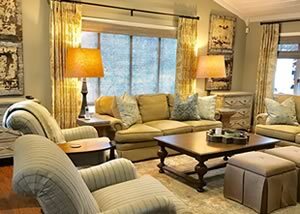 Designing interior spaces required lots of close conversation with my clients. 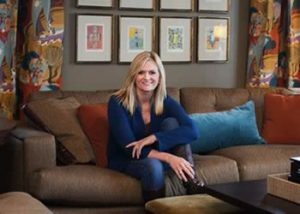 I would say that my speciality is working through challenges, listening closely to the needs of each family, and finding clever solutions to maximize the use of each room. 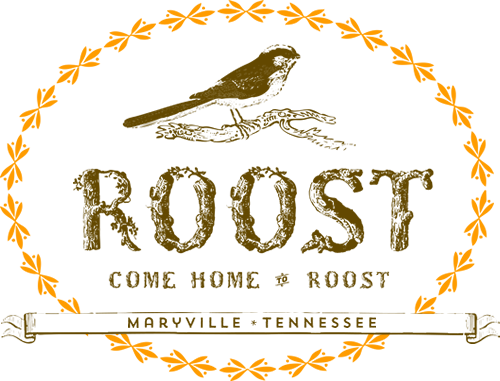 My storefront in Maryville, ROOST, offers my clients insight into product that is carefully selected to promote a casual and elegant lifestyle. 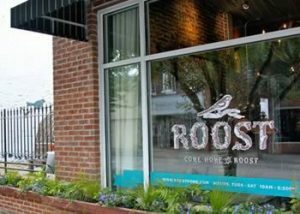 ROOST represents a clever mix. It is a home furnishings store with a causal flair brought to life by a distinct designer vibe. 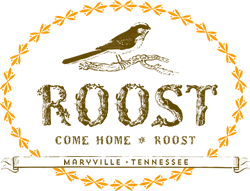 The tag line of the store is, “Come HOME to ROOST,”… I personally invite you to come and see why so many happy clients have done just that! 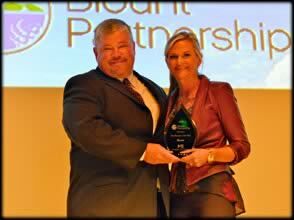 Roost Home wins new business of the year!